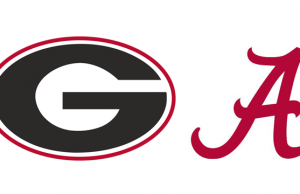 It may not be a National Championship playoff game but the match-up between the No. 7 ranked Ohio State Buckeyes and the No. 8 Notre Dame Fighting Irish surely will have plenty of interest especially in the midwest. 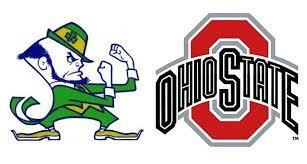 Notre Dame (10-2) and Ohio State (11-1) seek a end of season win in this year’s Battlefrog Fiesta Bowl. 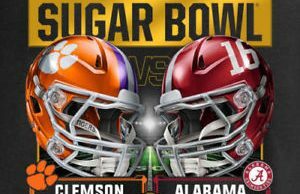 Coverage of this game airs on ESPN beginning at 1:00 pm ET from University of Phoenix Stadium in Glendale, AZ. The Odds: Ohio State is a 6.5 point favorite against Notre Dame. The over/under for this game is 56.5 total points. Will Ohio State be able to cover the spread in this one and celebrate a bowl victory in the process or will it be Notre Dame pulling off an upset?